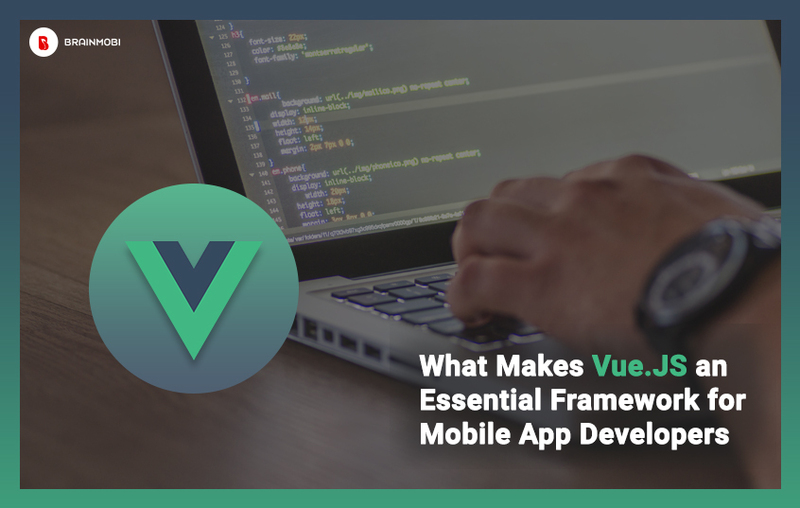 Vue is a relatively fresh framework and has very less baggage. This minimalism and absence of pedigree in its framework is one of its strongest attributes. Thanks to which vue has a rather narrow use case. This focus lets vue to ignore the bloat of other frameworks. The minimal surface areas of its APIs enables developers to channelize all of their efforts on improvement rather than maintenance. Adding vue to your web projects is simple and concise compared to other cross development frameworks. On top of that it eliminates other liabilities like polyfilling, transpiling or even wrestling with a bundler. Also any developer with basic concepts of HTML and JS can get a rhythm of how vue.js works. And when the same is presented to more experienced developers the same framework allows productivity. 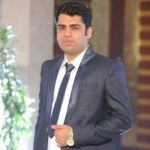 MVVM Architecture makes its very easy for Vue.js to handle HTML blocks and this is something that lets Vue.js facilitate two way communications as well. This speeds up the development process and saves a lot of time otherwise spent in synchronizing HTML and other interfaces. As one of the top Vue.js application development company, we at BrainMobi can help you sketch the best user interface requirements for your budding business. User interface is one of the most crucial aspects when it comes to delivering the prefect impression to your consumers. Our efficient and equipped team of Vue.JS developers can help you achieve that. If you have the idea for a mobile application and some catchy and smart user interface along with it, feel free to write to us at sales@brainmobi.com .